Just in time for the Academy Awards, local memorabilia collector Dee Collins announced this week she is selling select pieces of her vast collection of extremely rare Hollywood merchandise. ABOVE: “The English Patient” hand-soap dispenser features actor Ralph Fiennes as the lovable burn victim. 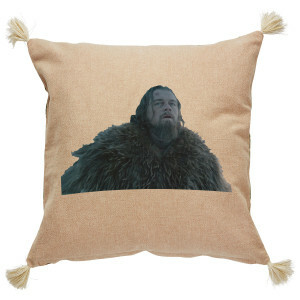 Among the items Collins is offering is a throw pillow featuring Leonardo DiCaprio as Hugh Glass from the film “The Revenant,” a limited-edition “Benjamin Button” lampshade, an imported hand-soap dispenser featuring Ralph Fiennes as the burn victim from “The English Patient” and a Talented Mr. Ripley’s Chef’s Choice Diamond Hone Electric Knife Sharpener 310 featuring Matt Damon as Tom Ripley. 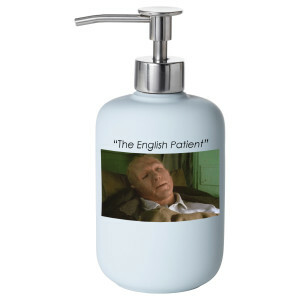 According to Collins, it is not uncommon for film studios to make limited-runs of merchandise to help promote their films. Collins has spent years building her collection, which also includes a “Howard’s End” toothbrush set, a comforter featuring the cast of “The Insider” and a beer cozy from the film “Milk” featuring Sean Penn as Harvey Milk. 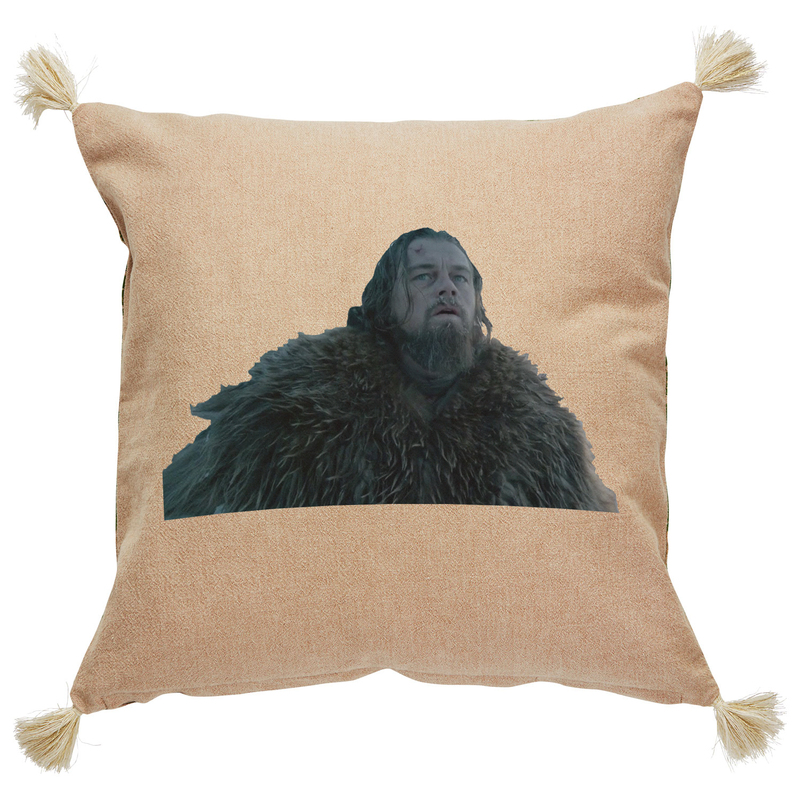 ABOVE: The intensity of Leonardo DiCaprio’s Oscar-winning performance is captured perfectly in this cozy, soft throw pillow. Collins said she has spent nearly 15 years assembling her collection and hopes to one day open a museum dedicated to motion pictures and film memorabilia. Part of her motivation for selling select pieces now is to raise money to help make that dream come true. 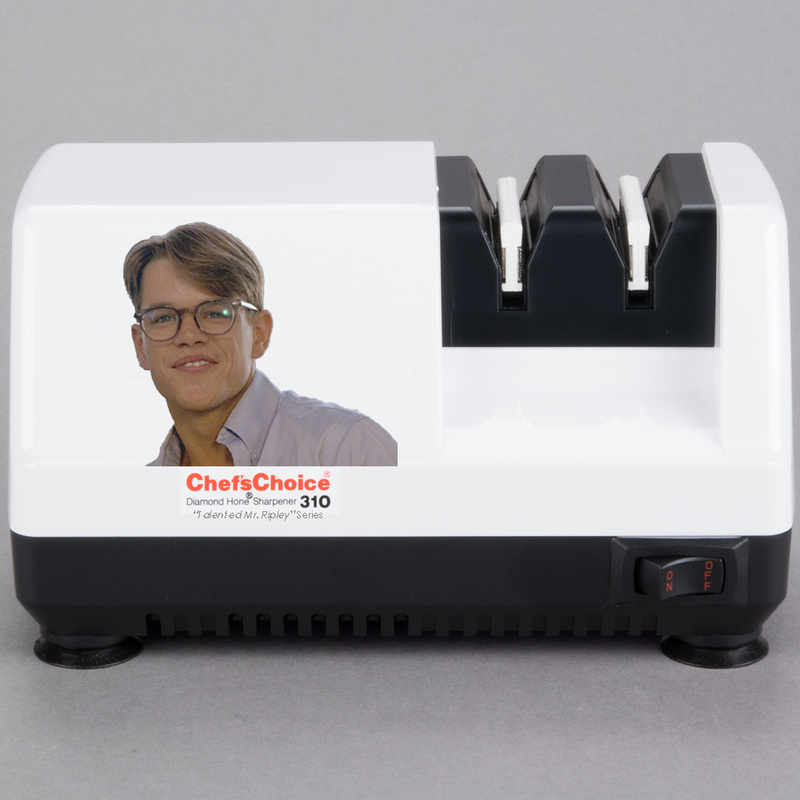 ABOVE: This electric knife sharpener was part of a limited “The Talented Mr. Ripley” series of knife sharpeners that also included Jude Law and Kate Blanchett. Collins, who is a noted children’s author and who has scripted more than 400 screenplays, said the sale will run through this weekend to coincide with the Academy Awards ceremony on Sunday. Prices range from $500 to $2,500 for more rare items. ABOVE: Brad Pitt’s famous turn as the adorable Benjamin Button is forever memorialized on this exquisite and stylish lamp shade. 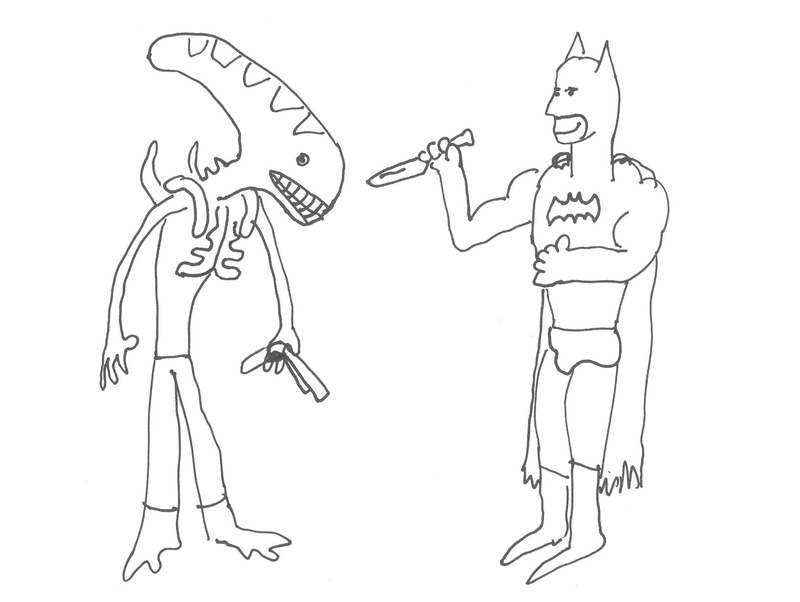 I have this screenplay called “Batman Fights the Aliens” and it’s about Batman fighting aliens from the popular movie “Aliens”. This movie has everything you want in a movie. It has Batman. It has aliens. It has action. It has really cool special effects that will blow your mind like fireworks. I’m offering it at a discount right now for only $700,000 but you better act fast because this deal won’t last. Set in a strange alien world in the heart of New York City, aliens have attacked Earth and have killed every single human being in the world. But they forgot about Batman! And he’s not happy. Batman fights the aliens and tries to save the Earth in this action-packed-action movie. Batman is walking along the Brooklyn Bridge alone (because everyone in the world is dead) and minding his own business. Suddenly a bunch of aliens show up and start looking at him. Some of the aliens are carrying bats and guns but Batman doesn’t seem nervous or anything. You guys better leave me alone if you know what’s good for you. 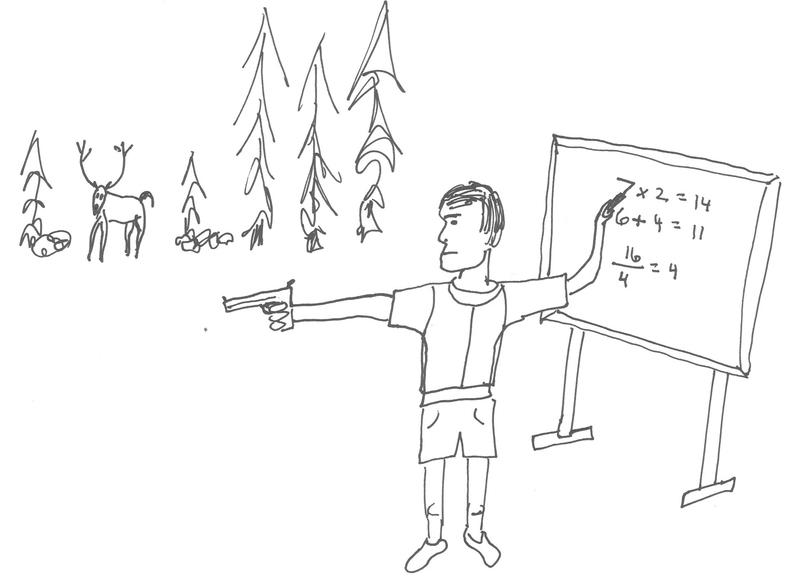 We’ve killed every human on earth except for you! Why don’t you shut up! Why don’t you make us! I don’t make trash, I burn it. Or recycle. Sometimes I even re-purpose depending on what it is. 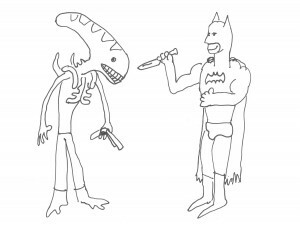 The aliens attack Batman! What’s going to happen? Is he going to die? Not today! Batman starts kicking their butts. 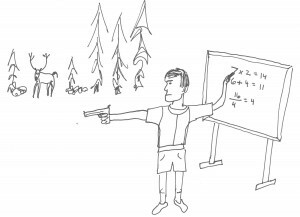 He kicks them and punches them and then pulls out a knife. 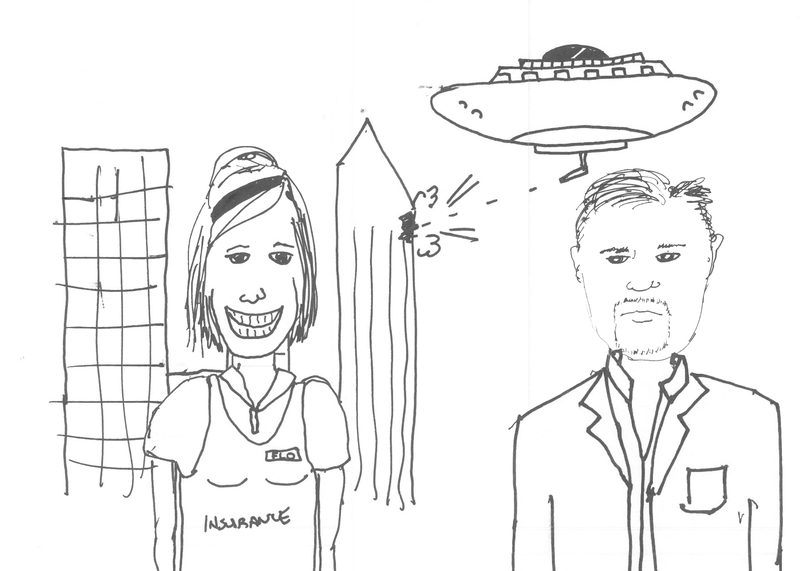 The aliens see the knife and run away. They should call those guys “lame-iens”. Batman smiles and keeps walking on the bridge alone in the post alien apocalypse. I also want to point out that the catch-phrase “you should call those guys ‘lame-iens’” is a line that will be repeated throughout the movie. It would look really cool on t-shirts. Anyhow, contact me! Let’s make movies!